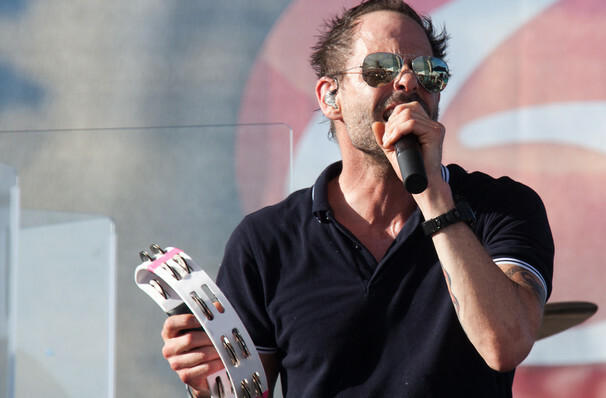 Alternative indie rockers Gin Blossoms are on tour again following the release of Mixed Reality, their sixth studio album! This is their first new album in over a decade. Their debut studio album, released in 1992, rode high in the Billboard Charts hitting multi-platinum and saw the band transform their status as fledgeling band to stalwart of the 90s rock scene. Don't miss the Hey Jealousy hitmakers as they hit the road in 2019. Blending jangly, reverb-soaked guitars and lilting harmonies, Gin Blossoms brought melody and expertly crafted pop structures to a scene heavily dominated by the grunge movement. They continue to blossom, regularly playing sold out performances to loyal fans, and haven't lost the magic of their early days - this tour finds the band on fine form as they relive the glory of their first steps into the world, celebrating their 1992 debut New Miserable Experience along with their latest studio album Mixed Reality. Sound good to you? 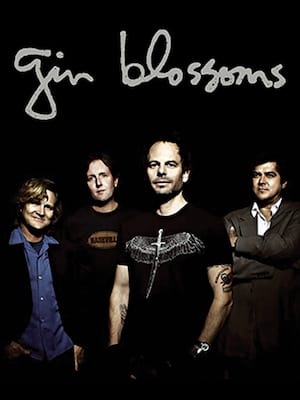 Share this page on social media and let your friends know about Gin Blossoms at House of Blues.